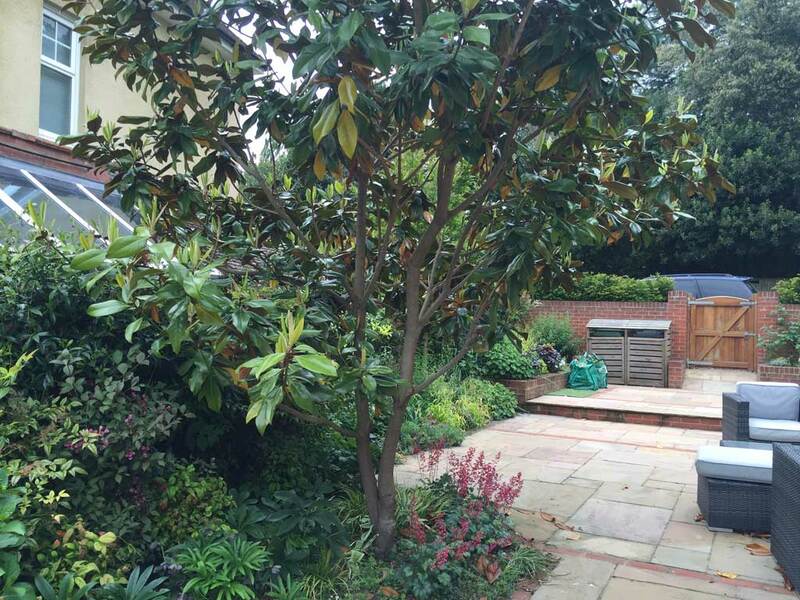 Today Alan visited Alex and Julie at his handsome garden in Ringwood, Hampshire. 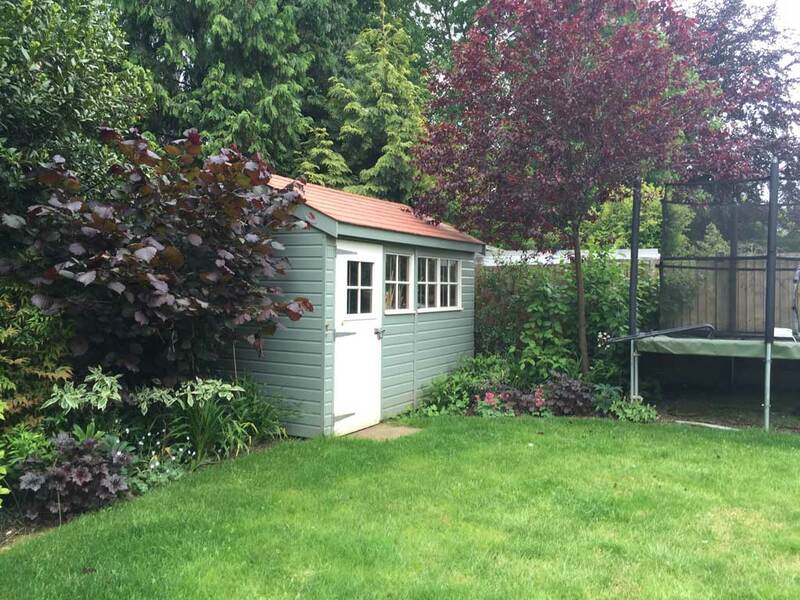 With the help of garden designer Robert Kennett, Alex managed to transform his boring unusable garden into a space that invites you out into it with the use of focal points and interesting hard landscaping. The long grasses in between the patio and the lawned area also give movement whilst creating a transition from one area to the next. 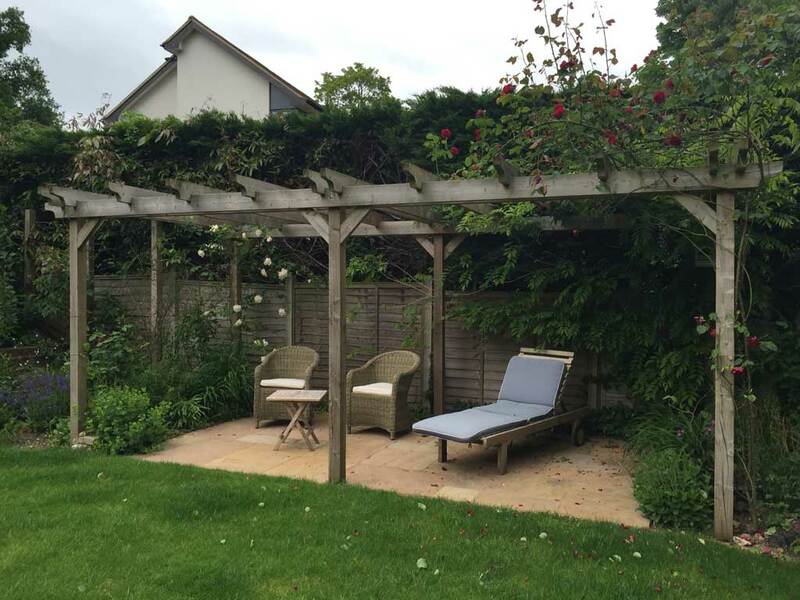 The decked area protected by a sail give a destination to the garden as well as another view point to look back at the garden and house. In today’s episode Frances went aboard Seven Seas Voyager, operated by Regent Seven Seas Cruises. She was treated to the ultra-luxury, all-inclusive cruise lifestyle with Champagne, cocktails, and a Spa experience. To have a look at Seven Seas Voyager and the other all-inclusive, all-balcony ships that make up the Regent Seven Seas Fleet, please go to www.rssc.com.